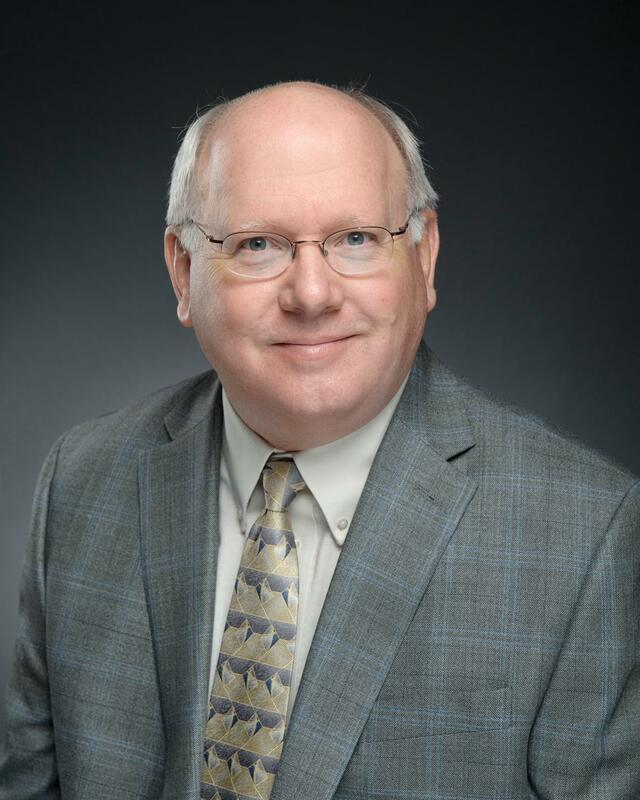 Enrollment at Montana State University Billings is up this fall and Interim Chancellor Ron Larsen is pleased with the news. The university’s budget is based on FTEs. But the drop in FTEs is not bad news for MSU Billings, says Larsen. The fall headcount shows 4,401, up from 4,366 students in fall 2016. Of that enrollment, 2,830 are at the University Campus and 1,571 are at City College. Part time student numbers are up, officials say, accounting for about 40% of enrollment. 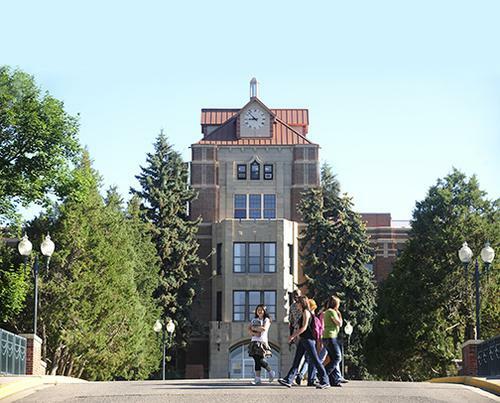 Other positives from the university news release points out this fall’s enrollment figures show a 10% increase in the number of Native American students., and Billings continues to lead the state in the number of online courses with record online enrollment. As a point of disclosure, MSU Billings is the licensee of YPR. 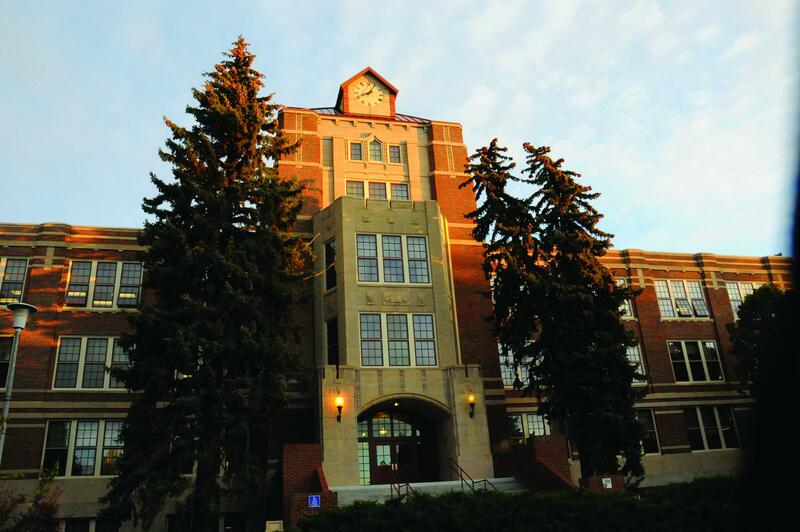 The process is underway to find a new chancellor at Montana State University Billings. The first step is a public forum to gather comments on what traits and experience people think the next chancellor should have. Montana State University President Waded Cruzado oversees the Billings campus. She’s scheduled an open public forum in Billings to hear those remarks.